Thank you for visiting the Missouri State Park Rangers web page. 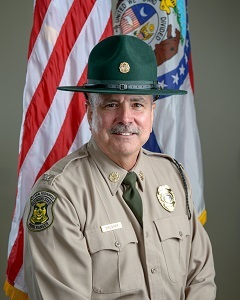 Missouri State Park Rangers are fully commissioned, state-certified law enforcement officers with jurisdiction on property under the control of the Director of the Missouri Department of Natural Resources. We are committed to a community-oriented policing philosophy, with regular interaction with our visitors, especially in a non-enforcement capacity. In service since 1967, the mission of our organization is to provide the visitors of Missouri State Parks with superior customer service in our duties. “Service, Safety and Enforcement” is our motto. We like to keep things in that order, with education foremost in our minds as we conduct business. 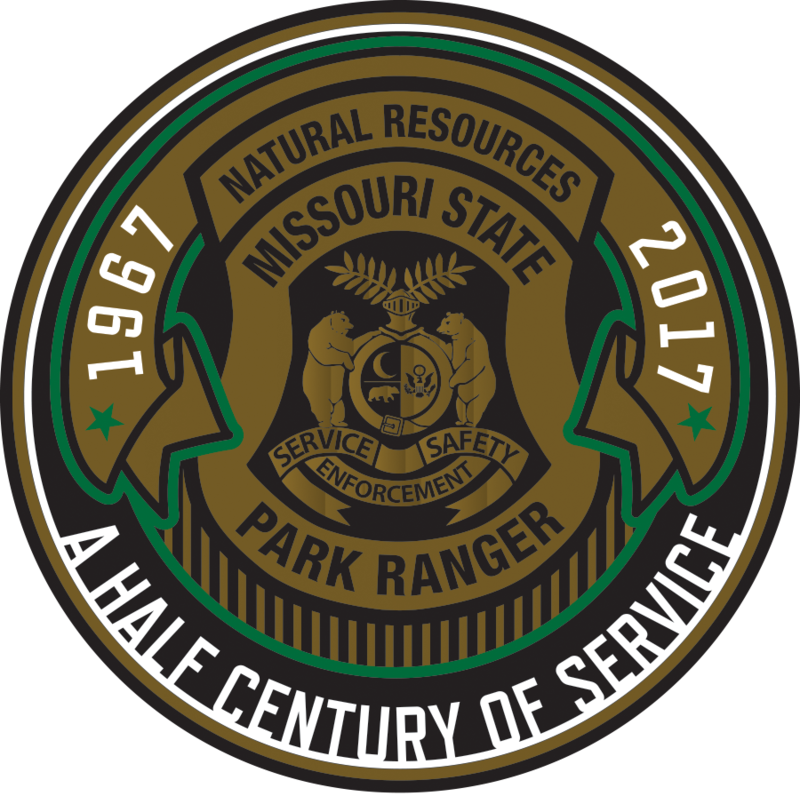 Rangers work their assigned parks and travel to special events taking place in state parks throughout Missouri as needed. We are glad you’re here, and we are here for you.